Get your cute free bloglovin’ button made by yours truly. Also, add your button easy with these 2 steps! 1. Identify Site Goals, 2. Choosing a Site name, 3. Choosing a Blogging Platform 4. 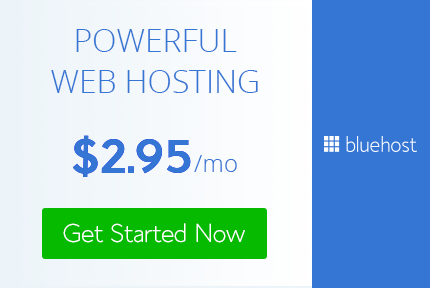 Buying a Hosting Service, 5. Using and designing your brand new blog! Hello everyone. I just made an Instagram where I’ll post images linking to my blog, so basically an Instagram for soyvirgo. Ill be using it as a public ig just to bring people to find my blog. Im excited! Comment your IG so I can check you out and maybe follow if you’re active enough….